​​​AS9100 is an aerospace standard based on the requirements of ISO 9001 for quality management systems. AS9100 builds upon the requirements found in ISO 9001, supplementing them with additional quality management system requirements established by the aerospace industry in order to satisfy DOD, NASA and FAA quality requirements. The intent of the standard is to establish a single quality management system for use within the aerospace industry. ​The AS9100 standard was developed by Working Group 11 of ISO TC20 and was supported by the International Aerospace Quality Group (IAQG). The official title of AS9100 is “AS9100 Quality Management Systems – Requirements for Aviation, Space and Defense Organizations”. Originally published as AS9000 in May of 1997 by SAE International, the AS9000 standard has evolved into what is currently AS9100, and is now recognized by all major Aerospace OEMs. ​The latest version of this standard, AS9001D, was revised and issued in 2016. Superseding AS9100C, this standard has been revised to incorporate the requirements of ISO 9001:2015. In addition, aerospace industry requirements, definitions and notes have been revised and additional requirements have been included in response to stakeholder needs. ​Our AS9100 Consultants can assist you in the preparation of your AS9100 Aerospace Quality Management System (AQMS), including the development of any related procedures and/or operational controls required. We can also assist you with implementing your Aerospace Quality Management System, providing employee training, performing internal audits, on-site ISO AS9100 certification support and issue resolution. Our commitment is to provide you with comprehensive, outcome-based consulting services that address all of your Aerospace Quality Management System needs. To find out more about our services, please Contact Us. "Highly recommended. MAS Solutions created a program that actually works with our processes vs. changing our processes to meet a requirement. This has eased the transition to a robust AS9100 Aerospace Quality Management System." 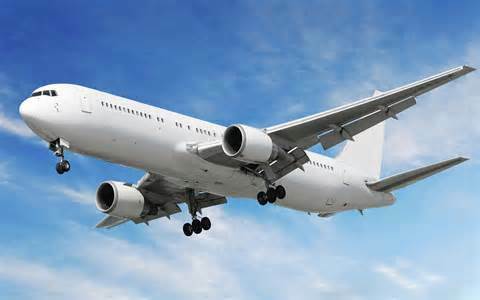 "Our external AS9100 certification audit went well last month. We had no findings. Thanks for everything"